There have been tremendous advanced technologies, and we are in an era of high-definition (HD) videos. However, to record and encode these format, there is a need to have specialized decoders and encoders to assist in this process. One of the decoders for this is an AVCHD player which is meant to decode this video file format and has seen increased use. This is mainly motivated by the fact that the format is developed by two leading companies. 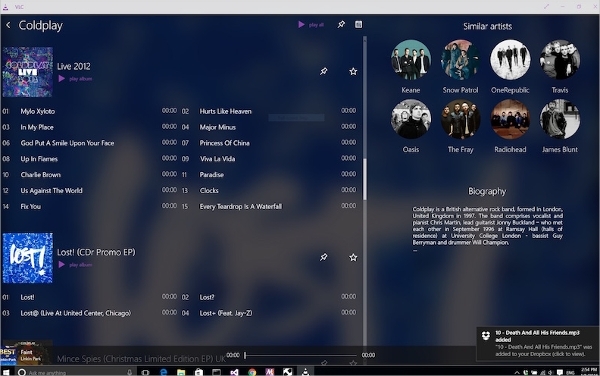 5KPlayer is one of the leading media players on the Windows and Mac platform. This software can be used as an AVCHD player though it is able to decode several other video and audio formats. 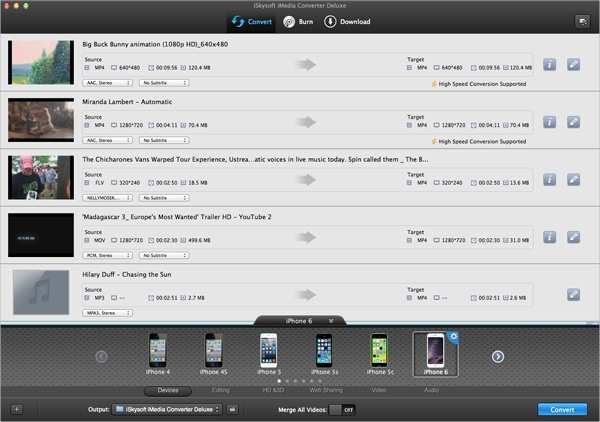 With this software, users have a new way to enjoy their media. VLC media player is, by all means, the leading software when it comes to the decoding of media files. This software can be used as an AVCHD player though it is able to decode virtually any video format that is available presently. The software is fast, simple and ultimately powerful. Free AVCHD player is a great choice for the users who are looking for a media player that they will not have to pay for. As a matter fact, it is the preference of the majority of the users. Other than the AVCHD format, the player is able to handle other media formats. Easy DVD Player is a premium video player that can be used as an AVCHD player as well as several other formats. The software is powerful and delivers proper encoding and thus giving a great output. It also comes with an easy to use interface featuring menus. Media players are entirely platform dependent. However, with some such as VLC, they have been able to overcome this limitation by being in a position to deliver various to cater for different platforms. On the segment that follows, we will look at some AVCHD players that are dependent on this. Leawo Blu-ray Player can be used as an AVCHD player. 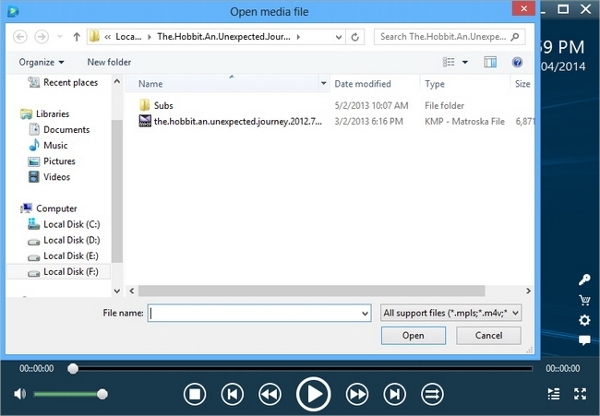 The software is free to use and comes with the ability to handle many other video file formats. This makes it a great choice especially given the several functionalities that the software is able to deliver with this format. QuickTime Player is a software that can be used as an AVCHD player for the Mac computers that run Mac OS X 10.8 and later versions. This program comes loaded and is a great tool. However, for the users on the OS below this, they have to convert the files first. An AVCHD player is a multimedia application that can be able to decode files that have been encoded or recorded using the AVCHD format. Essentially, this is a relatively new format that was created by Sony and Panasonic for the purpose of recording and storing their video files. Now, basing on the fact that the two have the largest market share for camcorders and other related devices, the format has become a sensation. The hype aside, the format is also great and also offers a considerable amount of flexibility and convenience. As a result, there are a lot of files in this format.The AVCHD is a great file-based format and one that will over time be a symbol of high definition. As a result, it is a great idea to have a good player that effectively decode the files and will be distributed in this format.